Bordered by the Pacific Ocean to the west, desert to the east and closely by Mexico to the south, San Diego is a city where cultural diversity, industry and scenic natural beauty come together as one. 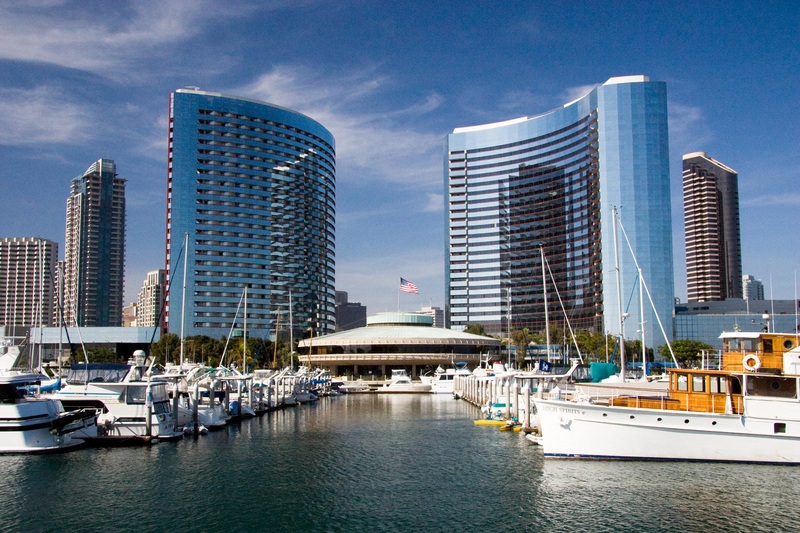 Located in the Marina district of downtown San Diego, the San Diego Convention Center is the hub of SSO 2019. 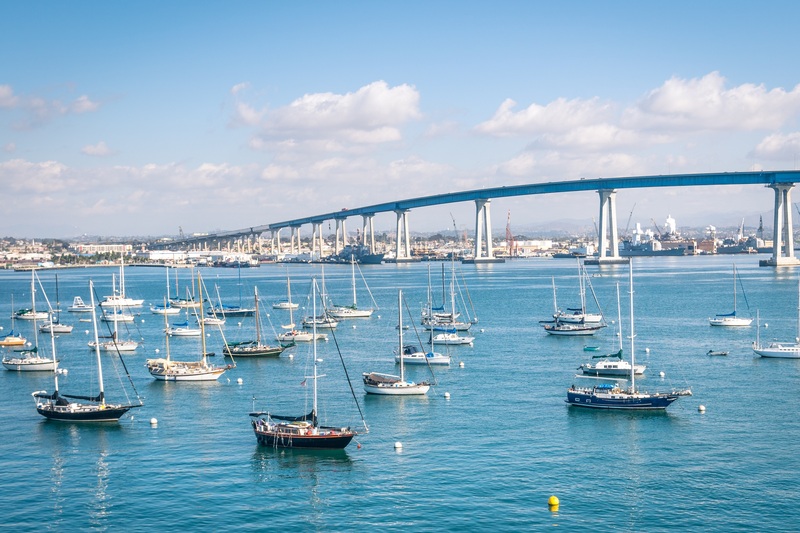 Not only is the Convention Center noteworthy for hosting the world-famous San Diego Comic Con, it also features an incredible view of Coronado Bay, where yachts, sailboats and aircraft carriers are common daily sights. San Diego is alive with culture, and the Gaslamp Quarter, arguably the city’s cultural highlight, is located just adjacent to the Convention Center. At over 150 years old, the Gaslamp Quarter is a national historic district and a premier entertainment area. Anyone interested in Victorian architecture, fine dining and a vibrant nightlife can find it in the Gaslamp Quarter, which is walkable from the Convention Center and accessible via bus or trolley. In addition to the Gaslamp Quarter, there are numerous other areas and attractions well worth a visit, including Old Town San Diego, The New Children’s Museum, the renowned San Diego Zoo (which sits within Balboa Park, home to 17 museums and the largest urban cultural park in North America), and Coronado across the bay, just to name a few. San Diego is a vital economic and educational epicenter of both land and sea. Thanks in large part to the University of California San Diego (UCSD), the city has emerged as a research and biotechnology hub, making it a prime location for SSO 2019. San Diego is also a major maritime center. Coronado Bay houses active aircraft carriers. The boardwalk of the Embarcadero lines the San Diego Bay, Seaport Village and Navy Pier. And visitors can even explore aboard ships at the USS Midway Museum, the Star of India or the Maritime Museum of San Diego. Last but certainly not least is the natural West Coast beauty that can be seen in every direction you turn. From the sun, surf and sandy beaches right within reach to the shadowy Laguna Mountains in the distance, San Diego is one of the world’s best known gems. Come to SSO 2019 for the education, camaraderie and collaboration; Enjoy San Diego for its diversity, West Coast hospitality, rich history and spectacular scenery. For additional information about places to visit and things to do in San Diego, visit sandiego.org.